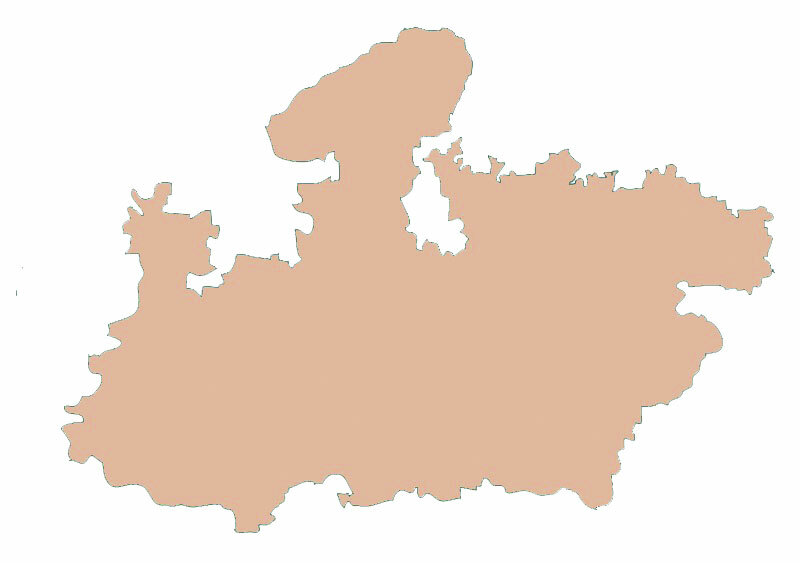 In a bid to wrest power in Hindi belt of Madhya Pradesh and Rajasthan in the upcoming polls, the Congress is conducting an elaborate exercise to gauge youths’ mood, aspirations and hopes to woo them by offering them lucrative offers in the party manifesto for the three State Assembly polls. A group of dedicated professionals are working on the task. Sources said the party has already started a survey to identify the qualifications of youths, degree of unemployment and how their “frustration” can be redressed by the grand old party. “We are conducting an independent survey and not based on Government data. Anything further can be worked upon only after the data collection as how they can be offered employment, re-engagements, allowances etc,” said a top AICC functionary. A team member of the manifesto committee said as per Government data while Madhya Pradesh has an employment rate of 43 per cent (40 per cent in rural and 44 in urban areas); Rajasthan has an extreme rate of 71 per cent unemployment with 43 per cent urban and 77 per cent rural. In the Gujarat Assembly elections, too, the Congress had promised an unemployment allowance of up to Rs 4,000 a month for each jobless youth in the State. The Congress has been highlighting what it alleged rising unemployment and shrinking job opportunities in the BJP-ruled States and the country in general in its campaigns, pubic rallies, statements etc. Rajasthan Congress has conveyed to the party High Command that in its manifesto it would like to offer a monthly allowance of Rs 3,500 to unemployed educated persons in the State. Indian Youth Congress (IYC) launched an ‘Employment Form’ under the Yuva Shakti programme and a campaign is already underway. “To fulfil the needs and expectations of youngsters, there will be no dearth of resources. An atmosphere will be provided where there will be opportunities, quality education and loans on easy terms. Details of educated unemployed will be gathered and after forming the Government, we will provide Rs 3,500 assistance to them. The party will include this in the election manifesto,” said a senior leader looking after Rajasthan affair. Taking a dig at poll promises by the BJP, the Congress leader said, “Ours will obviously not be a collection of political jumla”. “Our priority is to provide quality education and employment based on education to youth,” he added. The BJP in last Assembly elections had promised 15 lakh jobs in the State. According to National Career Service under the Ministry of Labour and Employment, job-seeker registration in Rajasthan was 8,80,144 till June 30, 2018. The Congress’ promise of Rs 3,500 as unemployment allowance would cost around Rs 308 crore. The party in its manifesto is also working largely for benefits in other social sector for other backward classes (OBCs) and weaker sections of society.